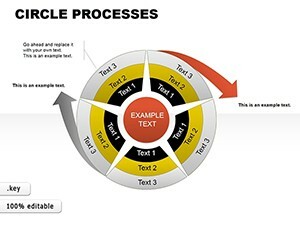 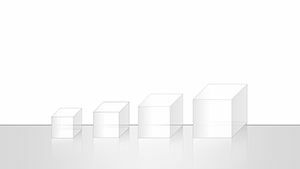 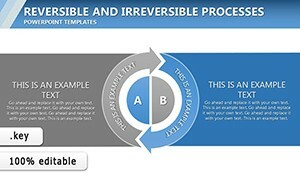 3D Cubes Keynote charts needed in order to make the image volume in the five planes. 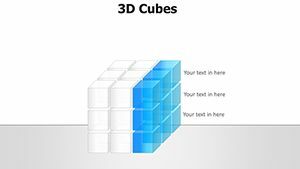 Bright and colorful 3D cubes very attracted to the beauty of the image. 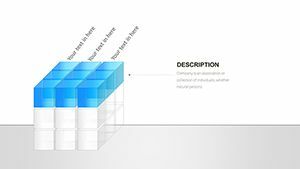 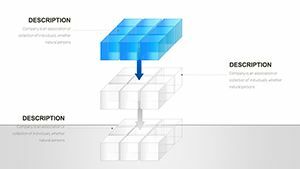 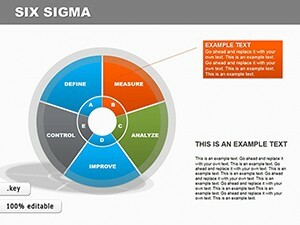 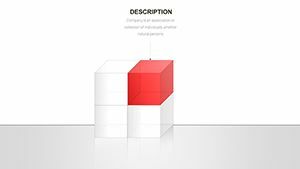 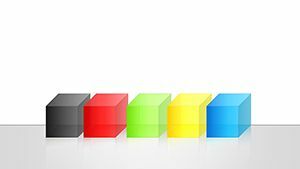 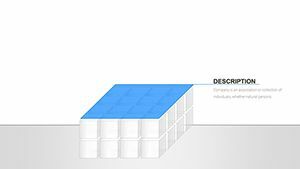 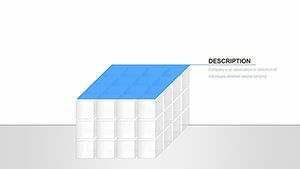 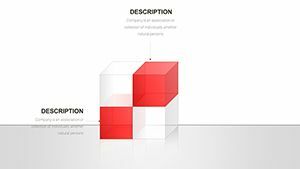 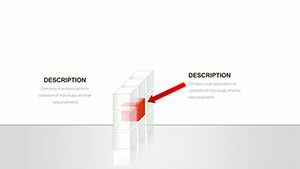 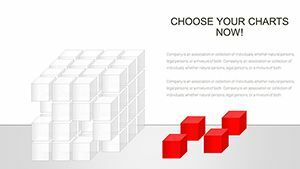 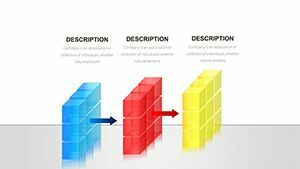 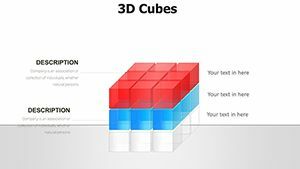 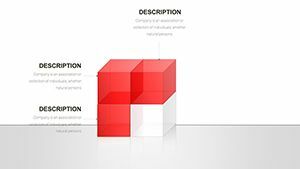 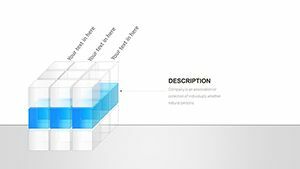 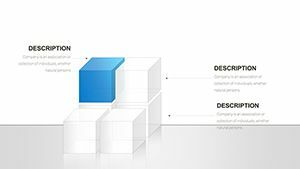 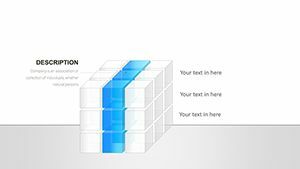 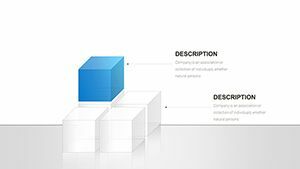 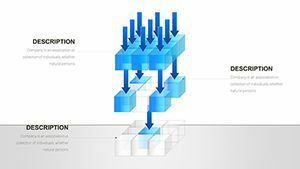 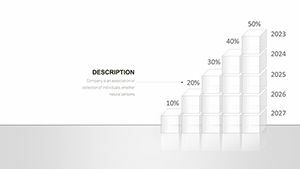 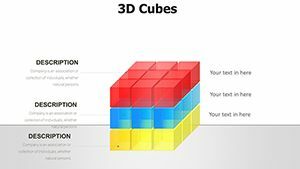 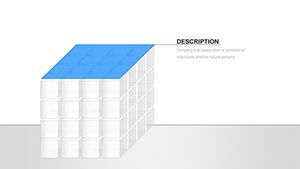 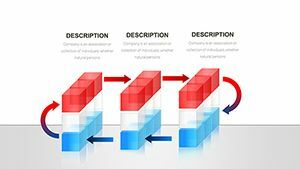 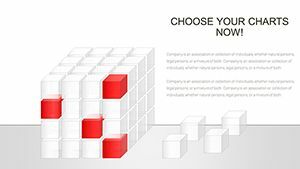 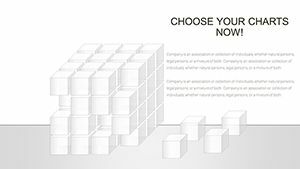 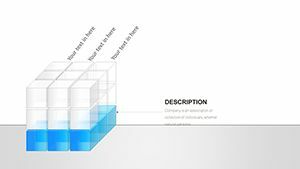 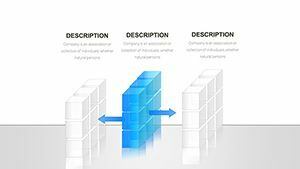 Keynote 3D cube charts creates a colorful three-dimensional animation for different presentations. 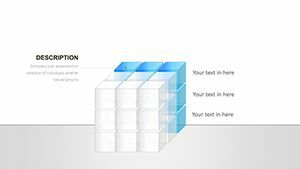 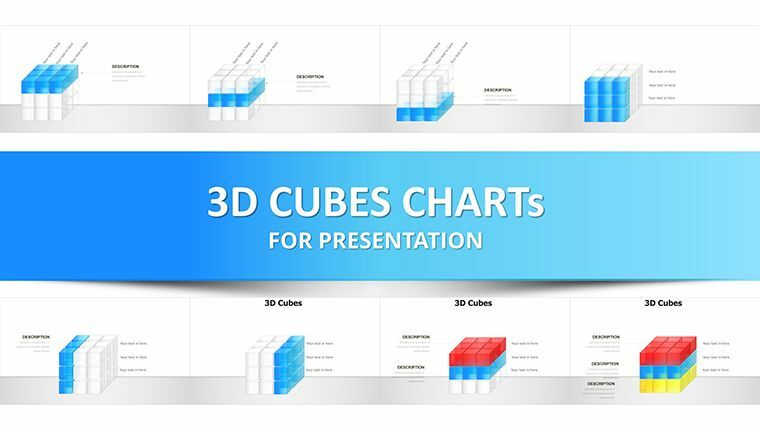 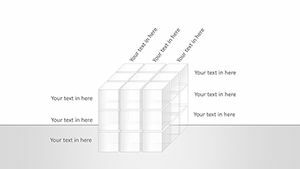 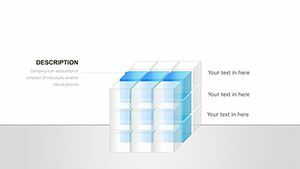 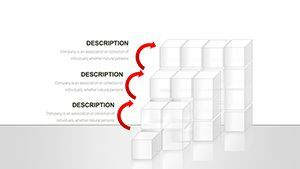 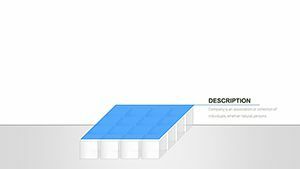 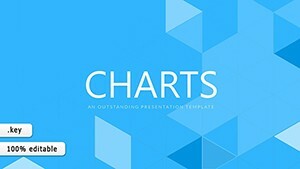 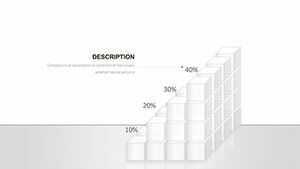 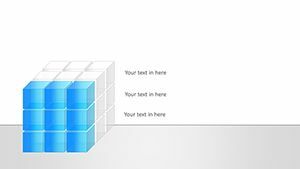 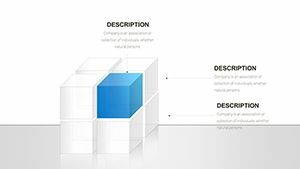 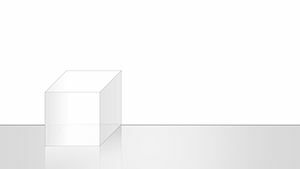 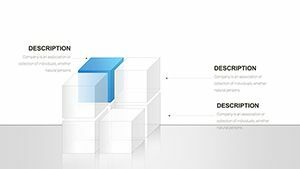 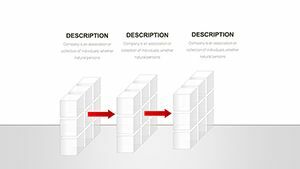 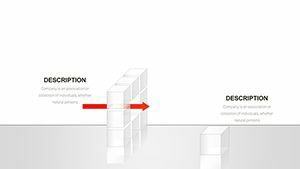 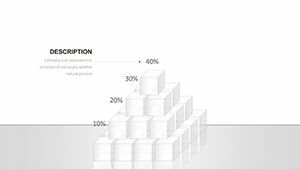 Download Keynote 3D Cubes charts for presentations.